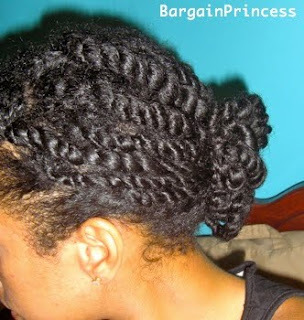 curly, straight, wavy, locs, twists, and even braids. 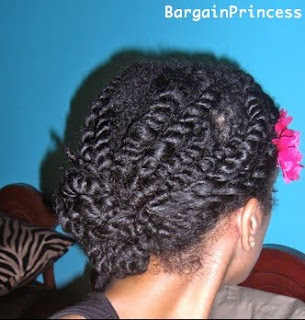 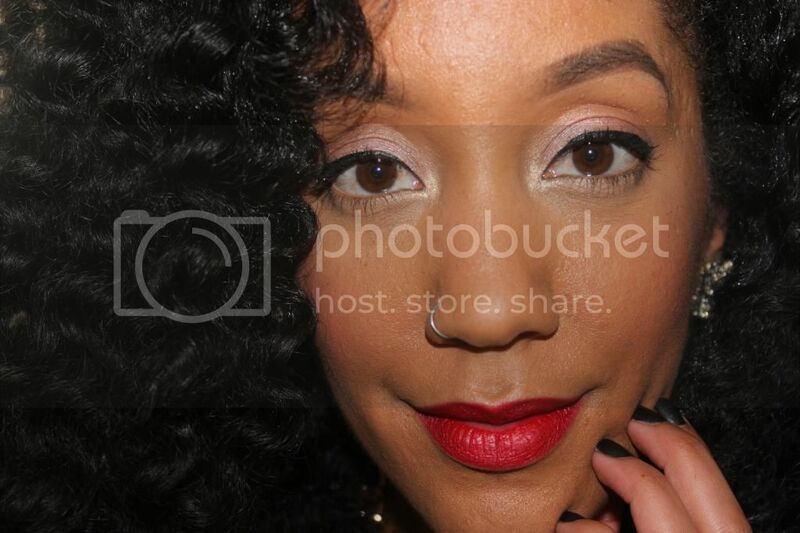 It's s a great protective hairstyle that can be done anytime of the year! 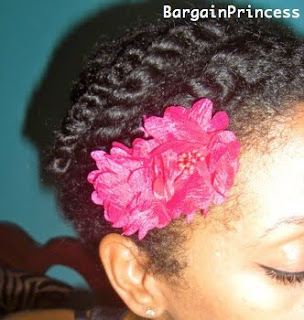 Make sure to check out my "Twisted Flowers", for a step by step hair tutorial!